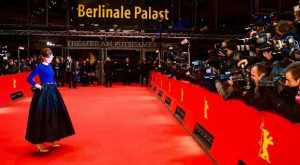 The Berlin International Film Festival is Germany’s biggest film festival. Known as ‘Internationale Filmfestspiele Berlin’ in German, it is held every year in Berlin. While the festival has been an annual event since 1978, it was actually founded in Berlin back in 1951. This makes the Berlin International Film Festival one of the oldest ongoing film festivals in the world. Interestingly, Alfred Hitchcock’s Rebecca was the film chosen to open the very first festival, despite the film having been released worldwide back in 1940. World War 2 and the obliteration of most of Germany’s movie theatres had prevented German people from getting the chance to see anything other than Nazi propaganda films like The Triumph of the Will. So for many, this was the first time they got to see the film. In 1978, the festival officially changed to take place every February, something it has continued to do right up to the present day. In 2016, the festival sold over 300,000 tickets and had over 500,000 admissions. These figures made it the most attended film festival in the world. Because of this, filmmakers are desperate to have their films included in the Berlin International Film Festival. 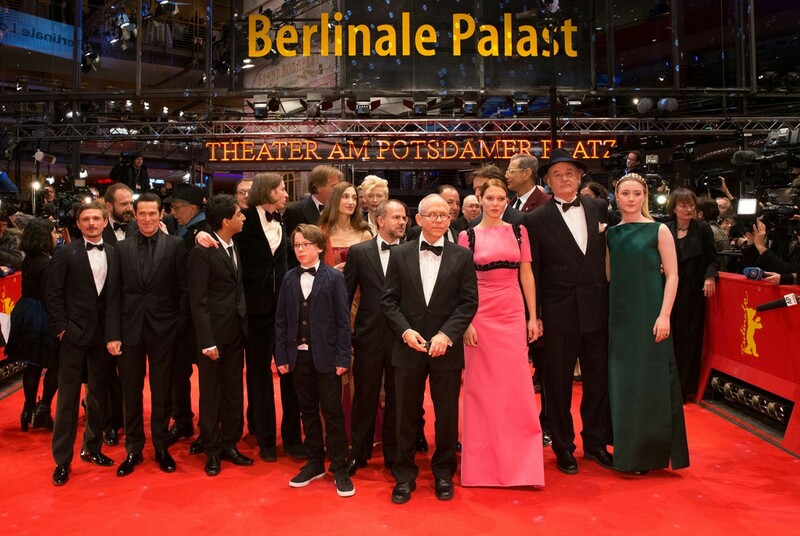 The most recent Berlin International Film Festival was its 67th outing. It took place from 9 February to 18 February 2017 and showed over 400 films throughout its duration. The festival was opened with Django, directed by Etienne Comar and was closed by On Body and Soul directed by Ildikó Enyedi. The latter also won the festival’s Golden Bear prize, which is one of the festivals top awards. Filmmaker Paul Verhoeven served as President of the Jury. Verhoeven took over from Meryl Streep who had been President of the Jury for the 66th Berlin International Film Festival. That year, the Golden Bear had been awarded to the amazing Fire at Sea, directed by Gianfranco Rosi. Winning the prize helped expose the film to worldwide audiences where it gained international critical acclaim. Each year, around 400 films from all over the world are shown at the festival. They comprise of nearly every genre including experimental works. Competition – This section is made up of full-length feature films that have not premiered outside their native country. Prizes in this section include the highly desired Golden and Silver Bears. These are given out for best script, best production, and best acting. 20 films are shortlisted to compete for the Gold and Silver Bears competitions. Panorama – This section is for all independent or art-house films that deal with controversial topics like the current refugee crisis. It also allows for unconventional films that are original in their style. Forum – This section is for documentary or experimental films. It celebrates artistic creativity by imposing no restrictions in areas such as format or genre. The Forum section is not, however, included in the festival’s awards. Generation – Aimed at nurturing new talent, the Generation section focuses on films made by children. Both short and feature-length films can qualify in the two main sections. Generation Kplus is for children aged 4 and above while Generation 14plus is for ages 14 and above. Perspektive Deutsches Kino – A section that allows only for domestic German films. It aims to celebrate German films and to act as a showcase to domestic filmmakers. Berlinale Shorts – A celebration of both German and international short films. The top prize is the Golden Bear for the best short film. Retrospective – As the name suggests, the Retrospective section is a collection of films previously shown at previous outings of the Berlin International Film Festival. The section aims to celebrate past works and help rediscover them for audiences. It also acts as a platform to honor the life work of selected actors and directors. For an up to date program for the upcoming 2018 Berlin International Film Festival, click this link. Top price at each year’s Berlin International Film Festival is the Golden Bear. The Goldener Bär in German, it is given out for the Best Motion Picture, Best Short Film, and as a Lifetime Achievement award. The Silver Bear or Silberner Bär in German is given out as an award for Best Director, Best Short Film, Best Screenplay, Best Music, and Best Acting. The Silver Bear is awarded as a special jury prize and has been awarded every year since 1956. For a complete list of these and the other awards give out at the Berlin International Film Festival, click this link. The European Film Market is film market that runs alongside the Berlin International Film Festival. It helps filmmakers get connected to film producers, financiers, film distributor by acting as a forum where their films can be seen. Over the years the European Film Market has helped scores of filmmakers find funding and others to get their films distributed. Since the Berlin International Film Festival is attended by over 20,000 industry insiders from more than 130 countries, it is not hard to see why the European Film Market has been such a success. To enter your film into the Berlin International Film Festival you will first need to make sure that it qualifies. While film entry is now closed for the 2018 event, filmmakers can submit their films for the 2019 Berlin International Film Festival. To learn more about how to submit your film, click this link that will direct you to the Berlin International Film Festival’s film entry page. 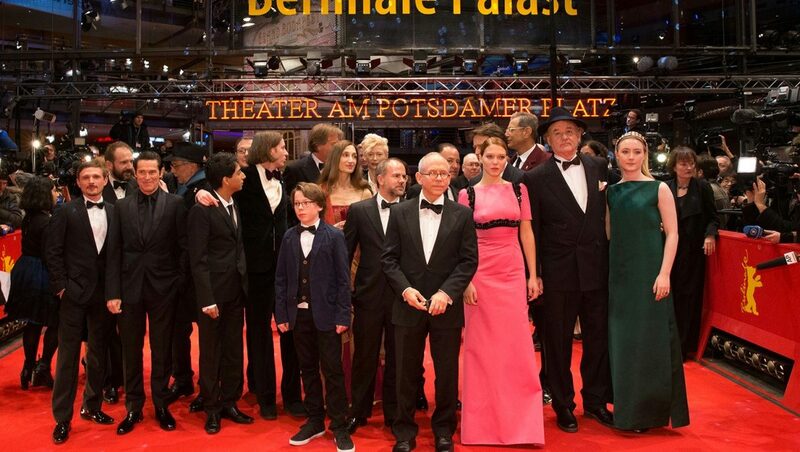 The 68th annual Berlin International Film Festival will take place between February 15, 2018, and February 24, 2018. For more information visit their website by clicking this link.